Very well done. Wow, very well done. 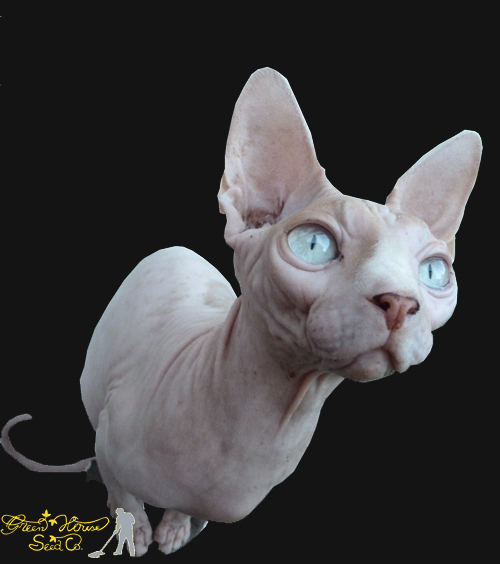 That, is a hairless cat, I think. lol Cool pic. Well done. Look at all those foxtails. thats nice stuff. What boost or bloom additive you using?